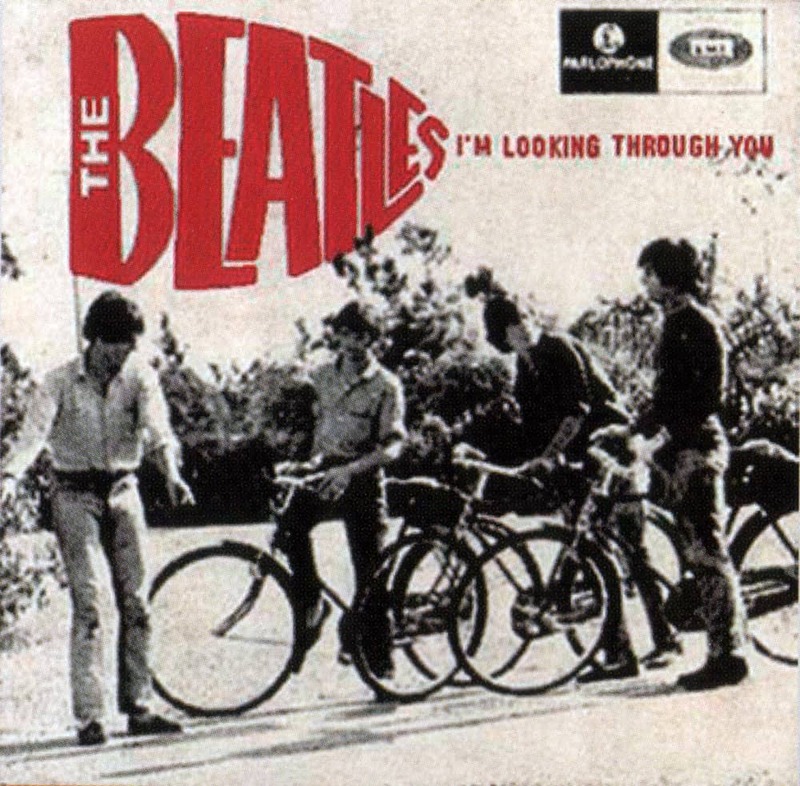 The Beatles Song Of The Day is “I’m Looking Through You.” “I’m Looking Through You” is on The Beatles “Rubber Soul” album. The song was written by Paul McCartney while he was separated from Jane Asher. She was away on a theater tour in Bristol. Most of Paul’s songs in this era were written about his fading relationship with the actress Asher. This is Paul’s most bitter song. John Lennon: harmony vocal and acoustic rhythm guitar/ Paul McCartney: double-tracked vocal, acoustic rhythm guitar, bass guitar and lead guitar/ George Harrison: lead guitar/ Ringo Starr: drums, tambourine and organ. The song was recorded on October 24,and November 6 and 11,1965 at Abbey Road. Producer: George Martin.